"Excellent customer service, knowledgeable staff, great pricing and products. I had a specific idea in mind and Chris helped me design it, from artwork to color choices. The final product was exactly what I was looking for. Consummate professionals"
The perfect spirit towel is waiting. With dozens of spirit towels available with (most within 3 days) fast turn-a-rounds, let SpiritTowels.com find the right towel for you. From loop terry to velour styles, we know what's best for every occasion. 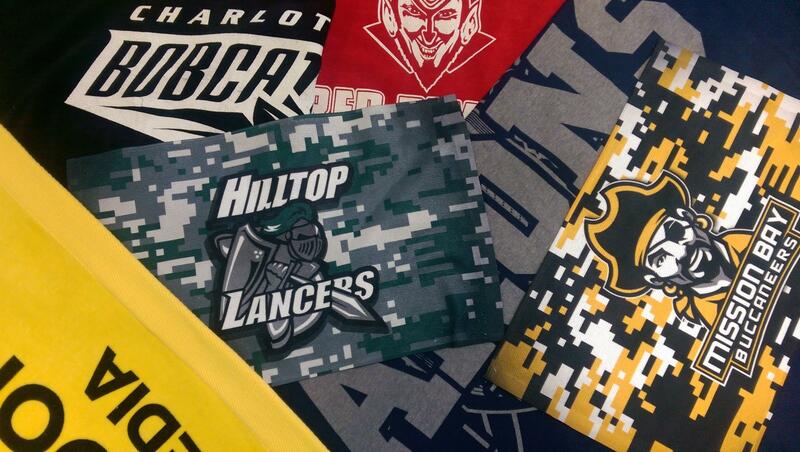 From High School rally towels to crossfit sublimated gym towels, we have it all. 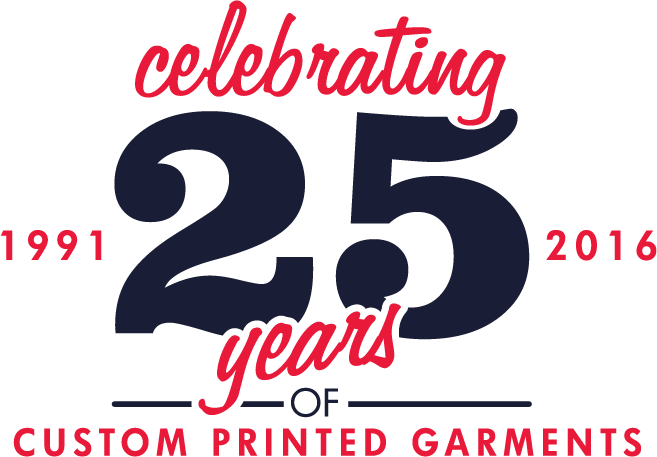 With simple pricing structures and quality printing, why look any place else?